Are you passionate about youth empowerment, education, the arts and social justice? Join the DIAL/SELF AmeriCorps Team! For ten months, 19 DIAL/SELF AmeriCorps members serve full-time to create positive youth development opportunities in schools and local agencies throughout the Pioneer Valley of Western Massachusetts. AmeriCorps members use a collaborative, student-centered approach to support young people’s autonomy, belonging and personal learning aspirations. They use creative and experiential learning activities to create spaces where youth can develop meaningful goals, drive their own solutions, make decisions, fail, learn and grow. 1) On-site youth work at a local school or nonprofit. 2) Team service project in collaboration with youth and community. 3) Weekly training and reflection to build youth work skills and increase knowledge of different learning styles, social justice issues, arts integration, motivational interviewing, asset-based community development, group dynamics and facilitation. DIAL/SELF AmeriCorps collaborates with area schools and youth-serving agencies to create innovative full-time service opportunities throughout the Pioneer Valley of Western Massachusetts. We serve a geographic area that spans from Greenfield to Springfield, from rural to urban settings. For 10 months each academic year, DIAL/SELF AmeriCorps Members build meaningful relationships with young people that become the basis for learning and growth for all involved. Members use creative arts, multiple-intelligence strategies, and motivational interviewing to inspire young people's sense of self-efficacy and investment in their own learning. **Please note the next application deadline is June 1st, 2019. We're accepting applications and candidates on a rolling basis until all positions have been filled. 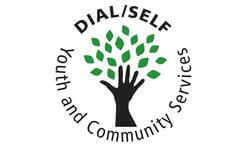 We will share your profile and application with DIAL/SELF Youth & Community Services. 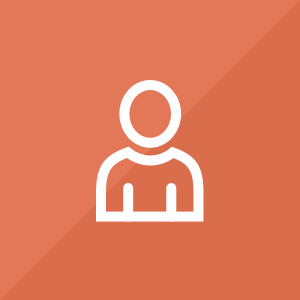 Before we can tell DIAL/SELF Youth & Community Services to look at your profile and review your application, we need a few more details about you.